"A jacket providing active thermal protection across multiple settings including urban and sports. 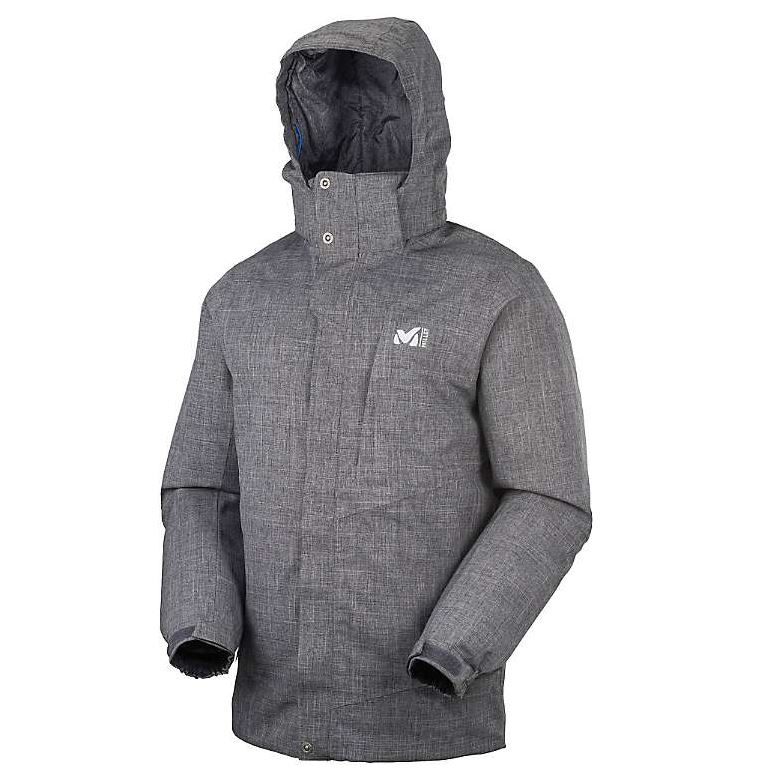 The toasty down is KDry treated, so it doesnt fear wet and thus delivers great warmth in all conditions. The attractively long cut and the fabrics slightly mottled look are very easy on the eye, while the models flexibility and lightness add up to good overall comfort.